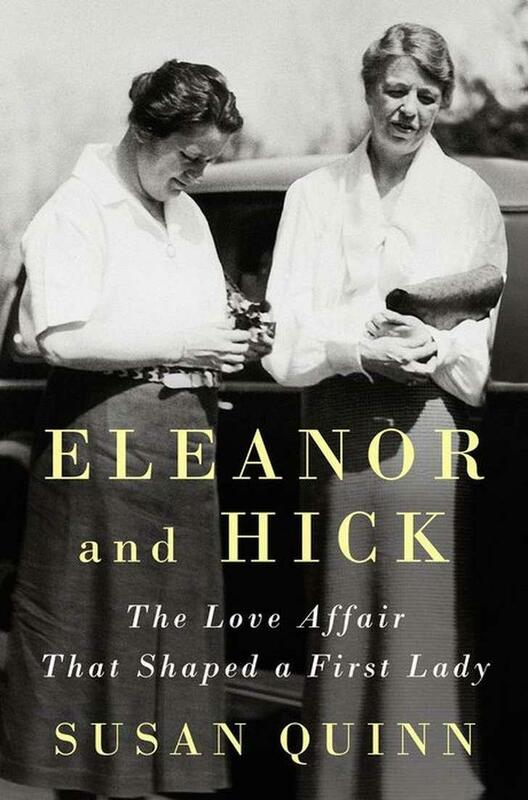 Susan Quinn has written a book about their unique relationship entitled Eleanor and Hick: The Love Affair That Shaped a First Lady. 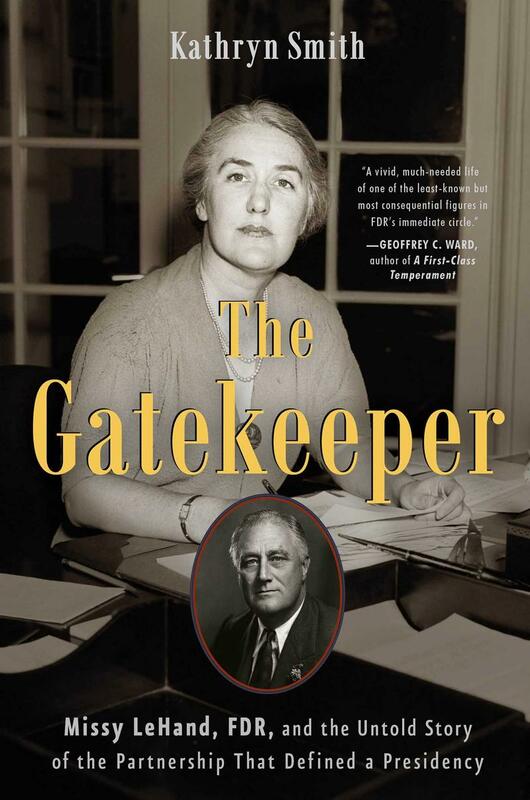 Susan Quinn is the author of Furious Improvisation: How the WPA and a Cast of Thousands Made High Art Out of Desperate Times and Marie Curie: A Life, among other books. Her work has appeared in The New York Times Magazine, the Atlantic, and other publications. She is the former president of PEN New England. Did you know that many of America’s Founding Fathers― who fought for liberty and justice for all ― were slave owners? 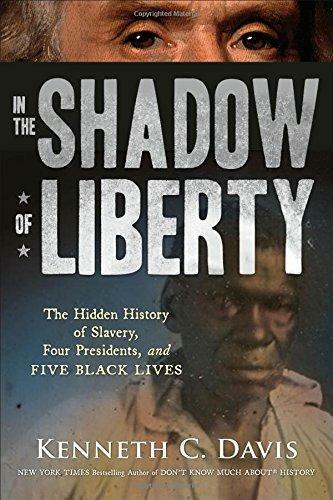 Through the powerful stories of five enslaved people who were “owned” by four of our greatest presidents, Kenneth Davis’ new book, In the Shadow of Liberty, helps set the record straight about the role slavery played in the founding of America. From Billy Lee, valet to George Washington, to Alfred Jackson, faithful servant of Andrew Jackson, these dramatic narratives explore our country’s great tragedy―that a nation “conceived in liberty” was also born in shackles. Kenneth C. Davis is the New York Times bestselling author of America’s Hidden History and Don’t Know Much About History, which gave rise to the "Don’t Know Much About" series of books for adults and children. Lost Radio Rounders, Albany’s acclaimed acoustic American roots duo, recently released Politics & Patriots, a 15-song album that shines a light on campaign songs from George Washington to Franklin Delano Roosevelt. The disc features Tom Lindsay and Michael Eck playing over 24 different instruments. The combo is also takes the show on the road, playing 10 dates in seven counties and two states during the run up to Election Day. Lindsay and Eck recount the history behind the songs, noting, with a chuckle, that in terms of political rancor, backstabbing and name-calling there truly is nothing new under the sun. 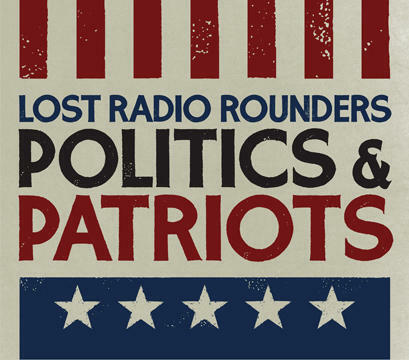 Lost Radio Rounders will begin its official Politics & Patriots tour with a special record release concert 7 p.m. Thursday, Oct. 6 at Mabee Farm Historic Site in Rotterdam. We welcome Tom Lindsay and Michael Eck. Jennifer Chiaverini is the New York Times bestselling author of Mrs. Grant and Madame Jule, Mrs. Lincoln's Dressmaker, The Spymistress, Mrs. Lincoln's Rival, and the Elm Creek Quilts series. 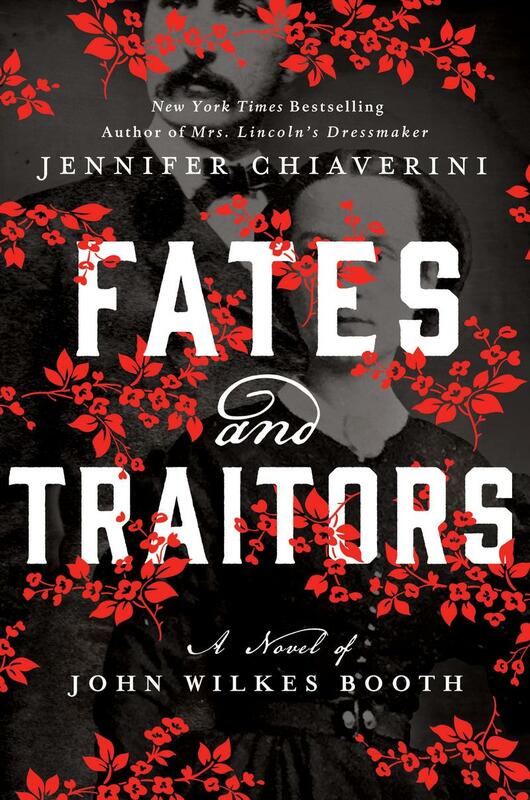 Her new novel, Fates and Traitors, is about John Wilkes Booth, the mercurial son of an acclaimed British stage actor and Covent Garden flower girl, committed one of the most notorious acts in American history—the assassination of President Abraham Lincoln.